Trim, speed and down the line loveliness, the true single fin feel with a little more modernised performance. 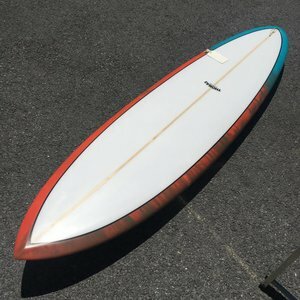 Features modernised 70’s inspired down rail, single fin . 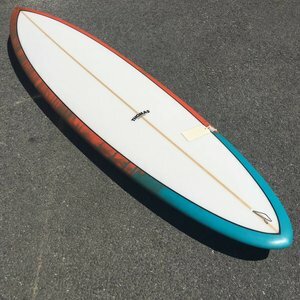 Suited to head high to well overhead depending on board length. 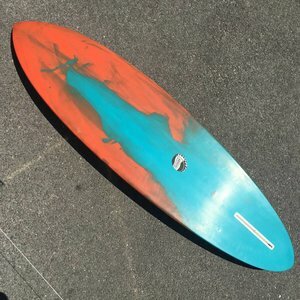 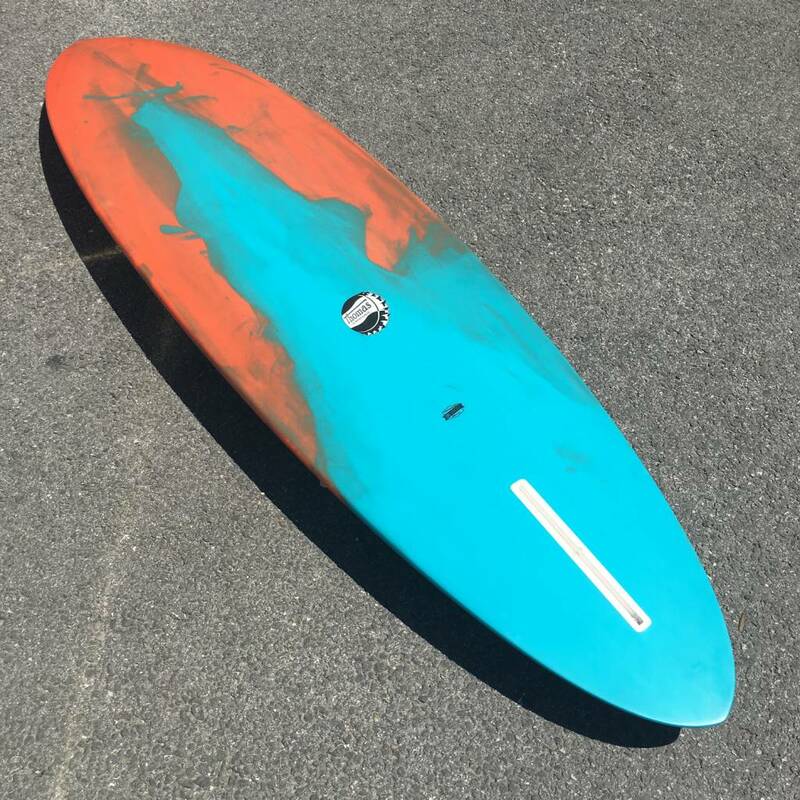 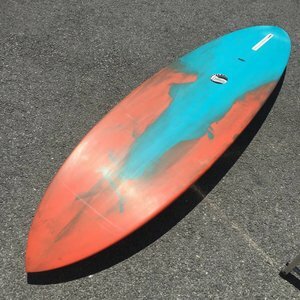 Rocker is Flatish through out compared to the modern shortboard, enough nose lift to stop it going under, flat enough through the rest to offer plenty of speed. 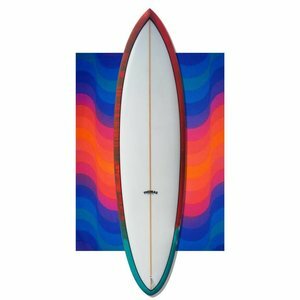 A relatively Flat bottom through out with a touch single concave under the chest through to a soft amount of spiral vee through the tail. come and check it our or contact us about shipping to deliver it to your doorstep.